It’s always interesting to watch a soccer game. Full of fun, thrill and excitement!! Football/soccer has some of the iconic players that have inspired throngs of people all over the world. Every field player is vital to its team and has the ability to bring the divergence when the other members of the team are not at its best form. Whenever a player is in his uniform, it fills him with a sense of responsibility and courage to do something extraordinary for the team. Represents your team, teammates and former players. It shows the legacy which is created by those who had played for the team in the past and your teammates as well. It bestows you to uphold that legacy and achieve success in and out of the field. Signify the responsibility you have on your shoulders. It represents your responsibility to uphold your commitment towards your team. You need to focus on your actions in the field and outside. DRH Sports is one of the well-known Sports Team Uniform Exporters, suppliers and manufacturers in Pakistan. 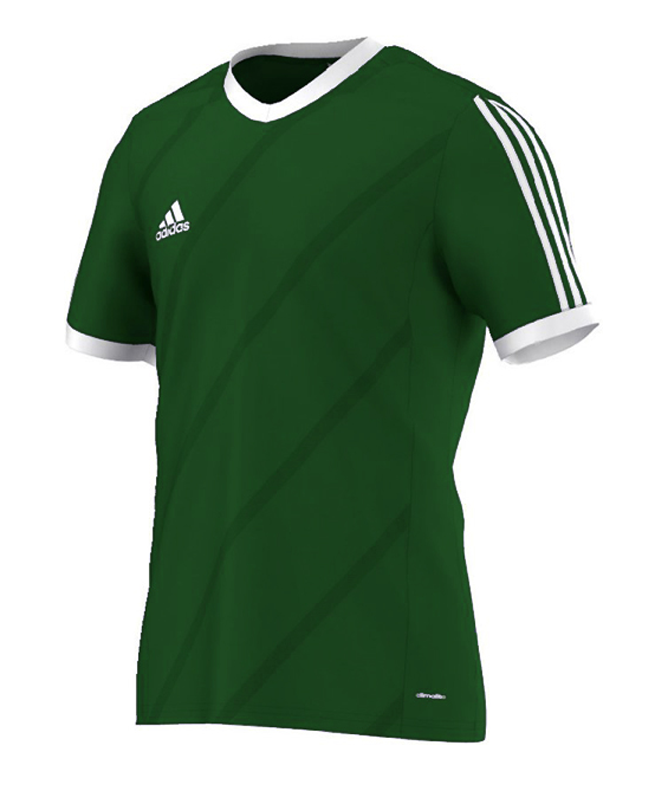 Design your own soccer jersey to make a difference in the field! !